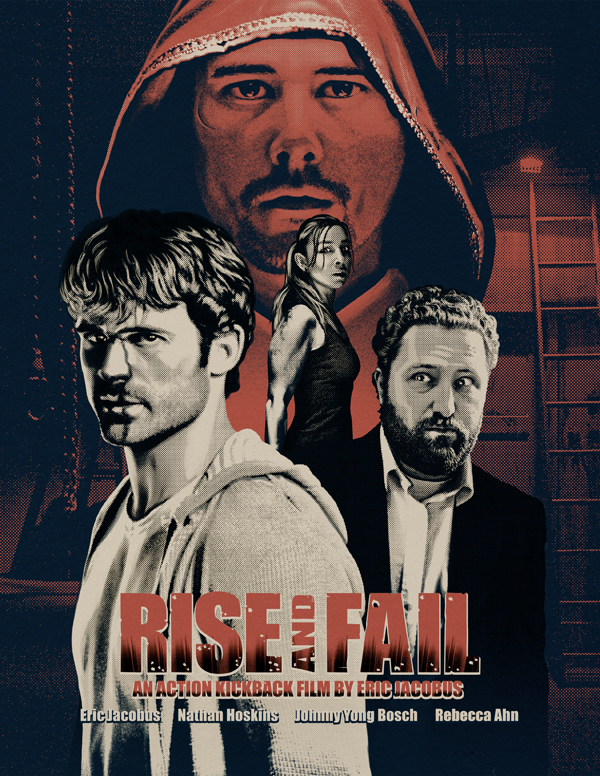 Joe Golling hooked us up with some amazing key art for Rise And Fail. I plan on papering every wall in my house with it. Next Article A rested director is a good director. A daily schedule example.